Founded in Fort Wayne in 1983, the company began as a McQuay distributor and established North American distribution of geothermal products in a total system package. WaterFurnace moves to a 10,000 square foot factory, purchases a water source heat pump product line from McQuay, and establishes manufacturing. The assembly line is moved from Staunton, Virginia to Fort Wayne, Indiana where they manufacture the first product, the WS Series geothermal heat pump. 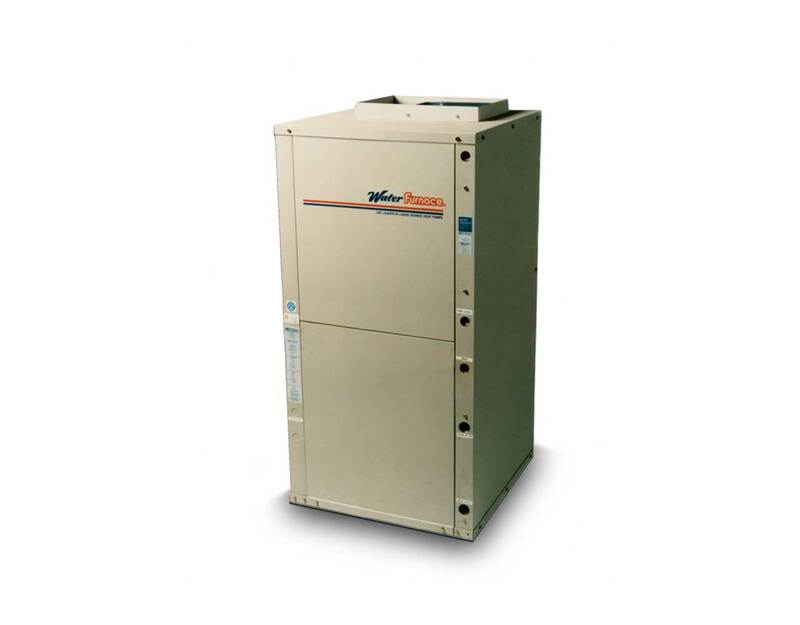 After significant growth, WaterFurnace releases the revolutionary Premier AT product line in 1990 as the first water source product to include variable speed ECM fan motors, scroll compressors, internal electric heat, and a custom residential microprocessor board. The efficiencies associated with the Premier AT units at the time were so high competitors didn't believe them. WaterFurnace completes the construction of a new 110,000 square foot manufacturing and headquarters facility at 9000 Conservation Way in Fort Wayne, Indiana. The new facility is completely heated and cooled by WaterFurnace geothermal technology and is where the company is headquartered today. Throughout the 90's and early 2000's, WaterFurnace continues to develop its product lines and add new and innovative systems, accessories, and component features. In 2006, the company introduces the revolutionary Envision Series with the first ever 30 EER and 5 COP efficiency ratings on the market. WaterFurnace launches the first variable capacity geothermal heat pump available to homeowners. The 7 Series 700A11 utilizes a variable speed compressor, a variable speed blower motor, and a variable speed loop pump to allow the system to vary itself to the capacity actually needed at any given time. WaterFurnace is acquired by NIBE, a leading heat pump manufacturer for the European market. The marriage provides a number of benefits to both companies through product and operational synergies. Although WaterFurnace continues to operate as an independent company, it now serves as the headquarters for NIBE's Energy business in North America. At the end of 2016, John C. Thomas was appointed as the new President & CEO of WaterFurnace International.